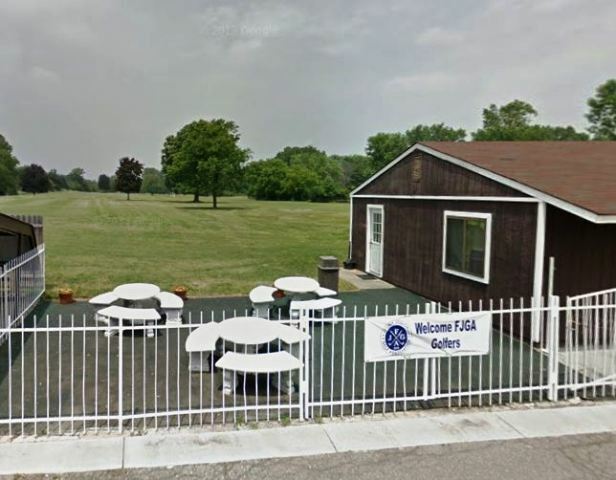 Swartz Creek Golf Course is a Public, 12 hole golf facility located in Flint, Michigan. 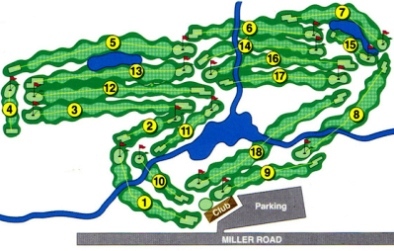 This facility has an eighteen hole regulation course, plus a nine hole executive course. 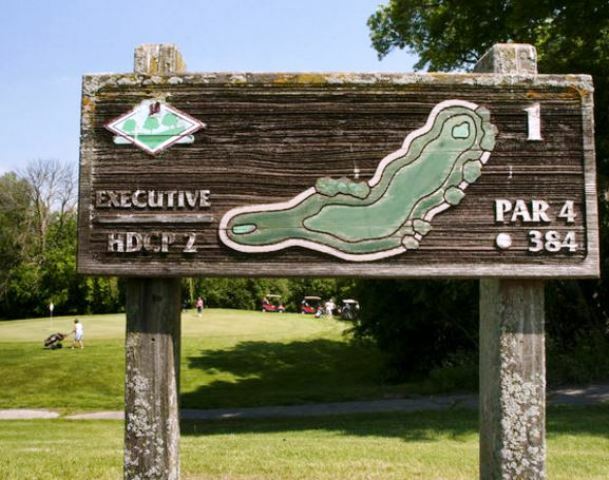 Swartz Creek Golf Course first opened for play in 1938. The Executive Nine Hole Course only has a pond coming into play on one hole. The Executive Course, like the Eighteen Hole Course, has no sand bunkers. 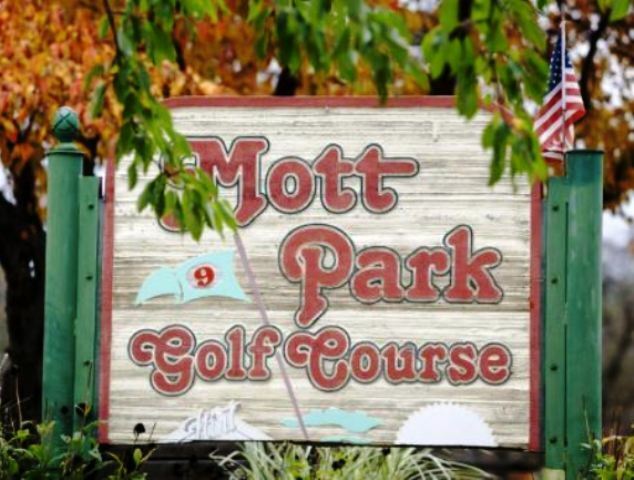 The Eighteen Hole Course has water hazards coming into play on sixteen holes. 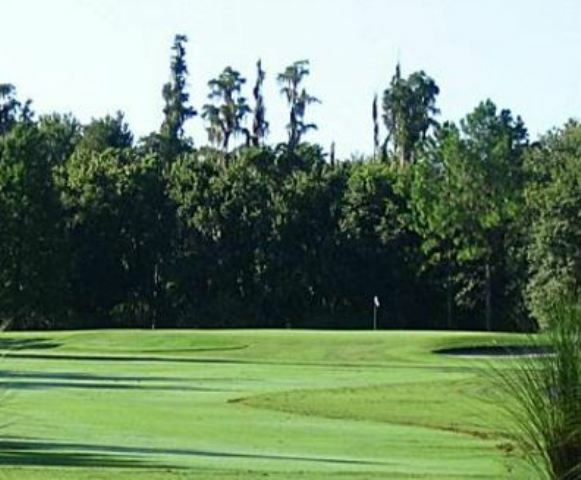 There are trees that can alter your shots throughout the entire course. 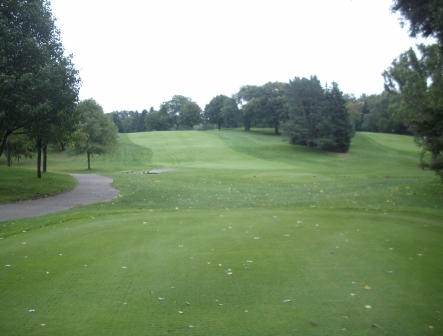 However, even though there are no sand bunkers, the narrow fairways make up for the lack of hazards.